On 23rd August 2018, Luxembourg’s regulator, the CSSF, published a Circular 18/698 which set out to codify the organisation, substance and authorisation of Luxembourg investment fund managers. Amongst others the circular replaces Circular 12/546, which detailed the CSSF’s expectations for UCITS managers and also served as the benchmark for AIFMs under the AIFM Directive. The new Circular contains important guidance on what investment fund managers need to have in place to comply with AML/CTF legislation, including situations where distributors and Transfer Agents are appointed either by the Manager or by the Funds directly. 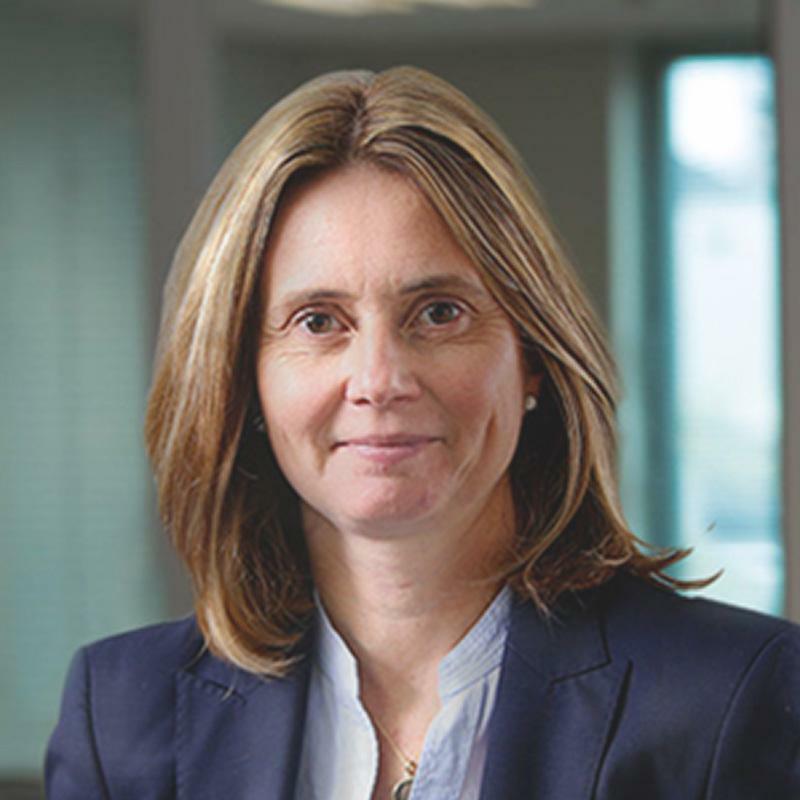 This approach to further clarify and summarise what is expected of a Luxembourg management company is very helpful according to Daniela Klasen-Martin, Managing Director and Country Head, Crestbridge Luxembourg, a leading independent administration, management and corporate governance solutions business. “The Circular is a summary of practices that management companies were already doing in Luxembourg but which had not been formally set in writing; for example, the number of mandates that directors can have, which the CSSF has limited to 20 mandates. “However, the regulator has clarified that if a promoter has multiple fund structures, a director can combine all of them into a single mandate. There is also an indication in terms of the number of hours a director can spend working for an AIFM, which is 1,920 professional hours per year,” explains Klasen-Martin. What the regulator is saying, in effect, is that a director to a Luxembourg management company needs to be full-time. The Circular also stipulates what is expected of Senior Management (also known as Conducting Persons) with respect to their AIFM responsibilities. There is a EUR1.5 billion AUM threshold. Klasen-Martin says that if the management company has less than EUR1.5 billion it will require two Senior Managers, but the CSSF may accept that one can be located outside of Luxembourg and work there on a part-time basis, provided there is sufficient substance in Luxembourg to support the Senior Manager in their role. Independent risk management is one of the core operations that Crestbridge provides as a third party AIFM to investment funds. It has a dedicated team of seven risk managers, as well as a dedicated team providing the oversight and governance function. “We also have valuation officers, who oversee the valuation function of some of the funds on our platform; although some funds use an independent valuation agent. “What we really focus on is risk management, control and oversight; these are key aspects to an AIFM,” emphasizes Klasen-Martin. With the new substance requirements detailed in the Circular, the upshot is that it will take time and significant human resources for fund managers to set up their own Luxembourg AIFM. Currently, we act as the external AIFM to approximately 50 investment funds. These include a range of European managers (UK, Germany, Italy) in addition to a number of managers from the US and Asia. Article initially published in PrivateEquityWire. Republished with the authorisation of the author.